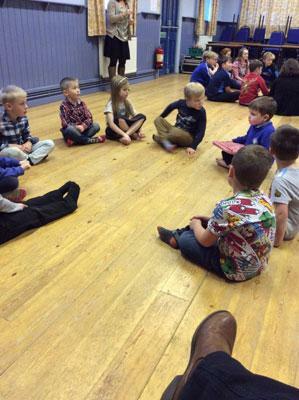 On Monday 12th December the children enjoyed their Christmas party in the village hall. 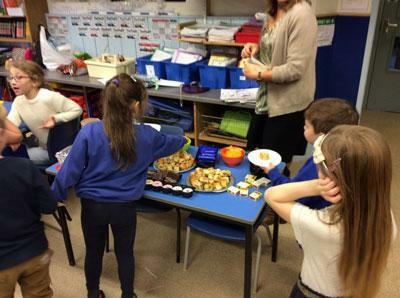 The children brought in some bring and share nibbles and we had party food back in school. Everyone enjoyed playing games and having lots of fun!